Does your club value its groundsman enough? The quality of the pitch that we play our games of cricket on is fundamental to the enjoyment of our game, but do we really appreciate the hours of work, backed by skills and knowledge, that our club groundsman puts in? End of Season work including the recovery of pitches and renovation of the cricket square at the end of the season. 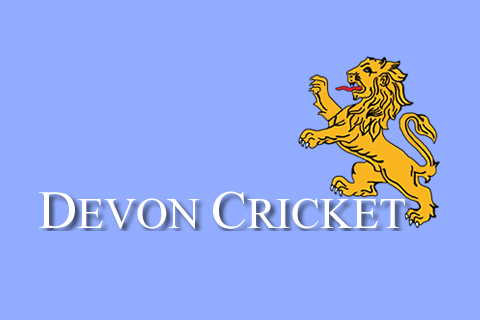 We’ll also be looking to put the Devon Cricket Groundsman’s Association (DCGA) on a more formal footing by holding an Annual General Meeting, which will also be an opportunity to share the latest on groundsmanship with Devon Clubs. 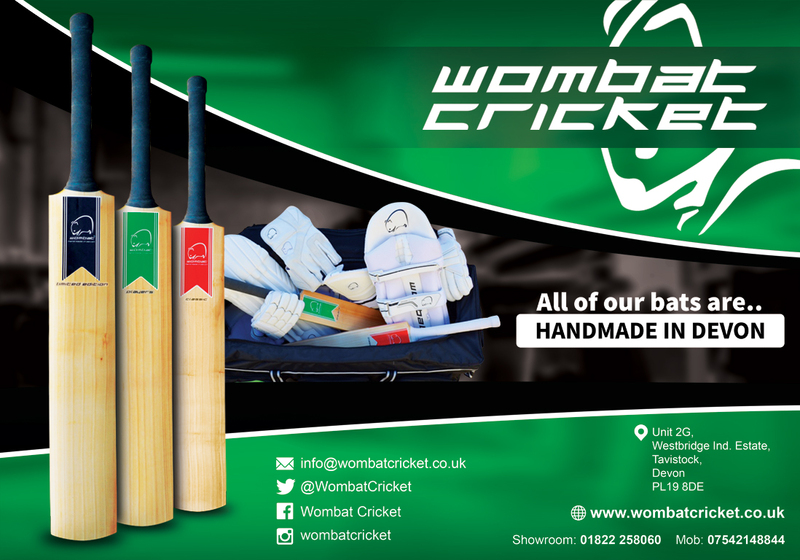 Working with all of the Cricket Leagues across Devon we’ll be looking to identify key contacts in every club and explore ways of sharing knowledge through social media networks and the new Devon Cricket website.